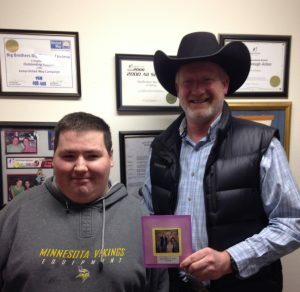 Share your story with Big Brothers Big Sisters Helena. The Carroll College Women's Basketball team joined up with their "Littles" for a pizza lunch at Broadwater School. Take a look at the KTVH report. These ladies are a Class Act! 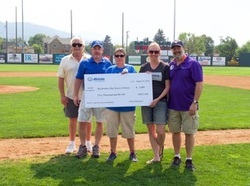 Big Brothers Big Sisters of Helena is the winner of the 2015 "Cash for your Community" contest sponsored by Allstate! News Worthy "Big" Story in the I.R.